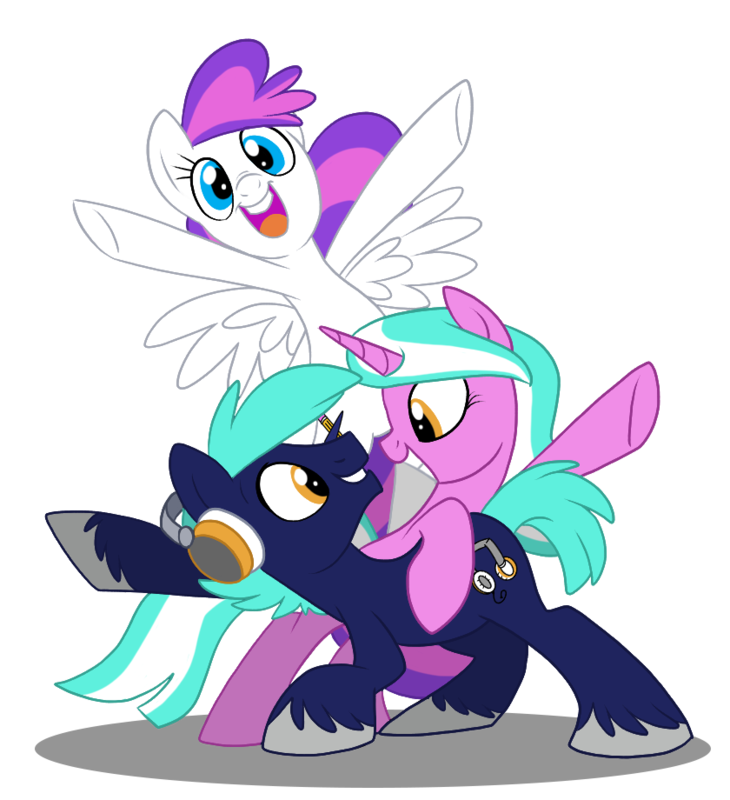 BronyCon is excited to announce the launch of registration for it’s all-new cosplay events, as well as the return of the Grand Galloping Gala. This year’s cosplayers will have the option of participating in two different events. The Hall Cosplay Contest will allow cosplayers the chance to have the craftsmanship of their costume judged in a variety of categories. Hall Contest judging sessions will be semi-private, and participants must pre-register to participate. Winning participants will have the opportunity to receive prizes. For cosplayers looking to show off their costume to a crowd, the Cosplay Fashion Show is the option for you. A non-judged opportunity to model your hard work, the Fashion Show is open to all cosplayers, including those participating in the Hall Costume Contest. Slots will be filled on a first-come, first-served basis, so be sure to check out the pre-registration form. To view the rules for both of these events, as well as to pre-register, head over to http://2016.bronycon.org/events/cosplay/.